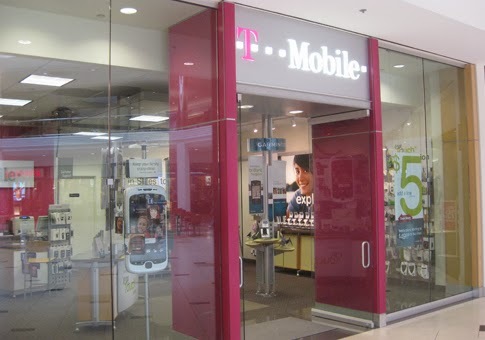 T-Mobile and their 4.0 plan, depressing or genius? Let’s talk about the genius first. 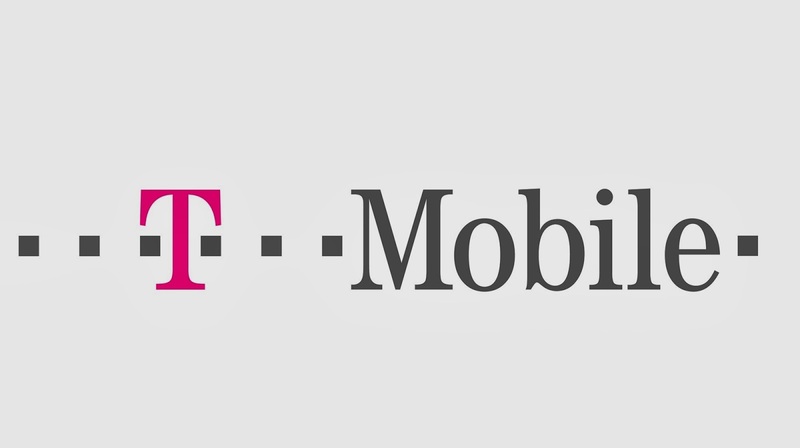 In the press conference, Mr. Legere talked about how carrier other than T-mobile themselves, is tricking you to think they have the best plan, and he pointed out the flaw that carrier that carriers like at&t, Verizon, Sprint are putting into their plans, and how with T-mobile new “4.0 uncarrier,” this can change the whole industry. This is somewhat true, as to how at&t is making you pay more for what the phone is worth with a 2 year contract, and how they are too expensive so on and so on. But the best point is that customer should not get tied to the contract for 2 years in the world that new technology is coming out every 3 months or even less. Also, at&t new plan upgrade plan, “Next,” can hurt your wallet if you don’t do enough research, because you end up paying more than what the phone its self worth. Now, T-mobile is relatively new to the US, and it is considered young and hip, with their cool CEO, who bring a show whenever he is doing a presentation, but is this feeling a little bit depressing? I mean, don’t get me wrong, I love his “Uncarrier” idea, it is one of the best, and unlimited LTE 4G, everything is awesome and all, but there is a reason why people are still hesitating with T-mobile, for examples, their coverage, because they do not have the best coverage in the US. 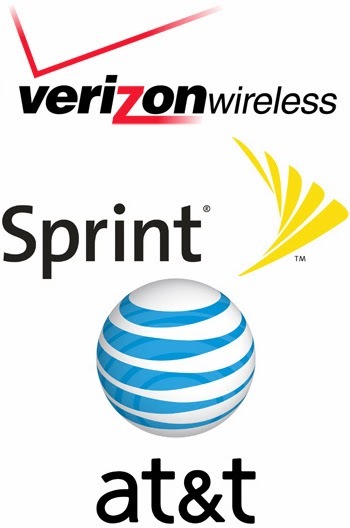 As a mater of fact, Verizon and at&t have a better coverage country wise compare to T-mobile. I mean, no matter how compelling the plan is, if they are not planing to improve their LTE coverage and improve their speed, people will not come to them, especially with business classes, whom need wide coverage across the country and reliable internet speed. Hey, T-mobile is a great company, and I’d love for them to become successful (mainly because I’m a T-mobile customer myself), I’m just simply trying to analyze what are they actually doing because although that is a very good idea, attacking other rather than trying to improve your own product is never, in my opinion is a good way to go, but let’s see, this might work out for them since there are quite a lot of people had changed their carrier to T-mobile. Previous With GDR 3, what stops other OEMs from making a Windows Phone variant of their flagship?